I reviewed St. Lucy’s Home for Girls Raised by Wolves a few years ago, and read Vampires in the Lemon Grove a while back, though never wrote up my reactions. After finally diving into Swamplandia!, I want to take some time to reflect on it. Overall, Russell’s first novel feels very different from her stories, but still has that Karen Russell quality which has won her a Pulitzer nomination and a Genius Grant. Swamplandia! Is a beautiful, bold, ambitious novel set in the otherworldly Florida swampland. 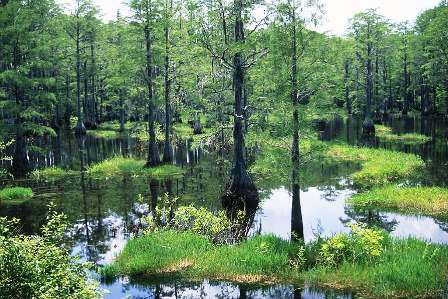 It is narrated by Ava Bigtree, a young girl who grows up in an alligator park in the depths of the swamp. After the death of her mother, the famous alligator wrestler Hilola Bigtree, Ava’s family is fragmented, sent in separate directions searching for pieces of the world to rebuild their lives with in the wake of their loss. Her father and brother Kiwi leave for the mainland to make money to save the failing park. Her sister Ossie disappears into the swamp intending to marry her ghost fiancée, and Ava herself embarks on a journey to find her sister. 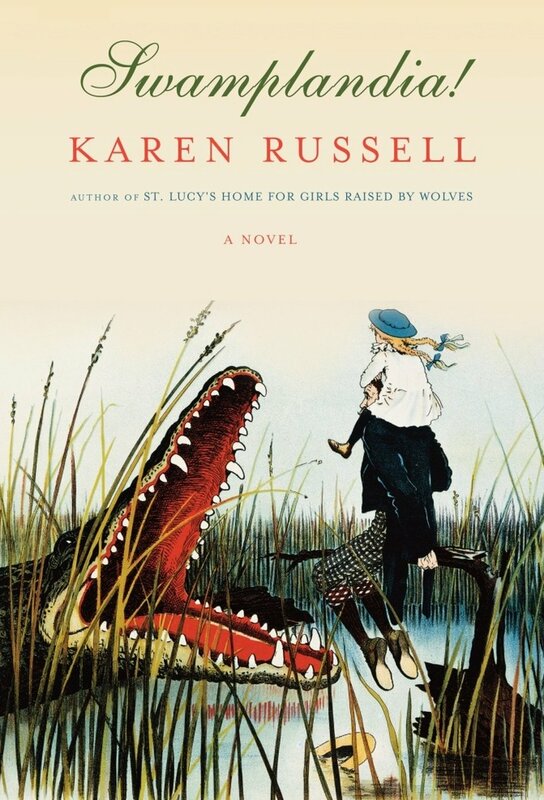 My main complaint about St. Lucy’s Home for Girls Raised by Wolves was that Russell’s word choice often seemed whimsical and out of place in her stories of mythic proportion. She has since refined her style and gone for atmosphere over whimsy in Swamplandia!, which is a welcome change of tone. Now, however, sometimes her word choice seems to err in the other direction, too big and obscure for the young narrator. This gargantuan vocabulary works when Ava’s studious brother Kiwi is in the limelight, but it feels out of place when we’re seeing the swamp from Ava’s perspective. The rest of my review is going to sound harsh, so I want to make it clear that there is a lot that I love about this book. Karen Russell is a wonderful genius, so I’m going to be hard on the novel, because it deserves to be held against the greats. Speaking of which, she reminds me a lot of a modern day Italo Calvino, which I love. As is often the case, what I liked and disliked most about this book were one and the same, namely the ambiguousness with which Ossie’s ghost boyfriends are presented. Are they real, or not? The possibility is intriguing, but the spirits appear to be real one minute and a fabrication the next. Maybe the point is that their existence is not so simple. The mysterious aspects of the novel were handled well overall, but I was disappointed by the ambiguity of the supernatural elements of the story, because that ambiguity made the novel decidedly realistic, and the surreal quality of Russell’s stories is what I love most about them, the bizarre contrast of a minotaur with a human family or a vampire in a lemon grove. My second gripe is the ending. I won’t say too much because I don’t want to give it away, but there were several vastly different stories blazing trails through this book: the girl who grows up on an alligator farm, the girl who falls in love with ghosts, the boy who flees home to work in an underworld-themed amusement park, and the girl who embarks on a quest to the underworld with a mysterious stranger. Each story is interesting in its own right, but they never quite seem to come together until the very end, at which point everything is suddenly resolved. The pacing of the last 100 pages feels off altogether, partly due to a major trauma Ava suffers toward the end of her journey. I won’t say what it is because it’s shocking, but it’s the kind of thing that sparks a novel of its own, not the kind of thing that should happen at the end of a sweeping, ambitious novel when many, many other things need to be resolved. This book feels cluttered in some ways because there are so many different stories being told, but at its heart it is a novel about the swamp. Russell herself is a Florida native and often tells interviewers about how the swamp inspires her, how bizarre and beautiful it is. And that really comes through in Swamplandia! The swamp is a living (or maybe ghostly) presence in the novel that shapes the lives and deaths of its characters. For now I think Russell’s ideas are better suited to stories, where she can let them loose to crash and clash, myth and man, and let their wildness take over. All this said, Russell is still one of my favourite contemporary writers, and I am excited to see what she comes up with next, be it short story or novel. 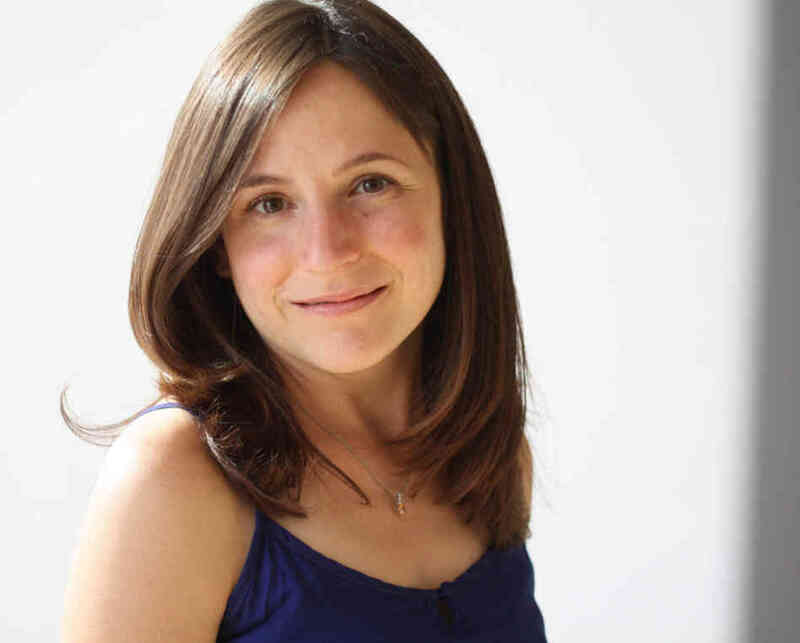 Karen Russell, a native of Miami, has been featured in both The New Yorker’s debut fiction issue and New York magazine’s list of twenty-five people to watch under the age of twenty-six. She is a graduate of the Columbia MFA program and is the 2005 recipient of the Transatlantic Review/Henfield Foundation Award; her fiction has recently appeared in Conjunctions, Granta, Zoetrope, Oxford American, and The New Yorker. She has written two collections of stories, St. Lucy’s Home for Girls Raised by Wolves and Vampires in the Lemon Grove. Swamplandia (Feb 2011) is her first novel.